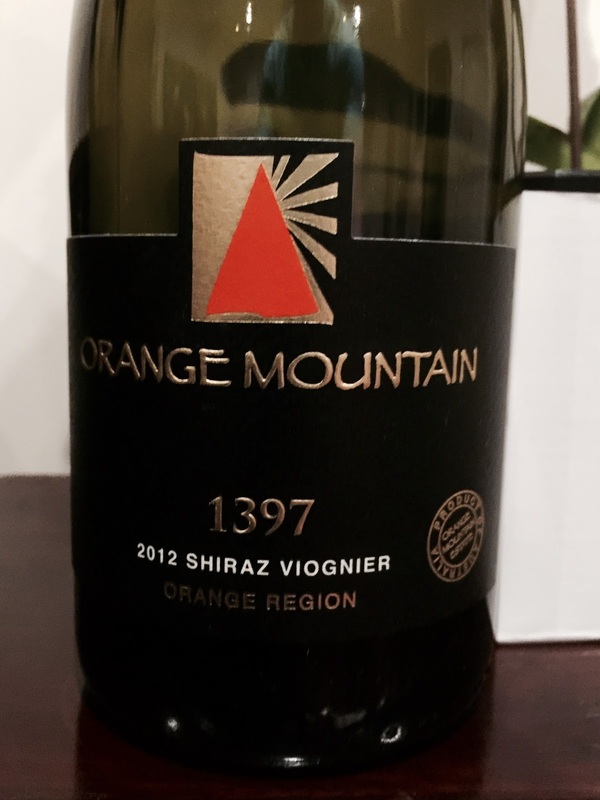 Orange Mountain, from Orange, with an orange triangle on the label! First impressions of this wine, reminded of oak in its various incarnations. The winemaking notes suggest it saw 18 months in new and old French barrels. Happily, the wine sloughed off these initial impressions, presenting a good interpretation of the shiraz viognier blend, with plum and spice nuances and some depth of flavour.